If you cancel within the first 5 Days, your plan is canceled immediately and you can no longer make use of our Premium features. Your license key will become void and all created websites connected with custom domains will be deactivated immediately. SSL certificates issued for your websites will be disabled. 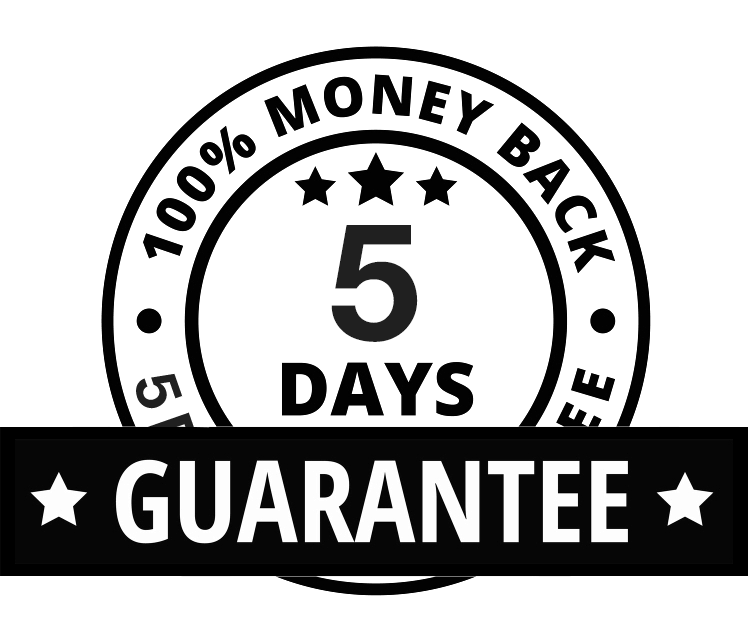 The 10 day trial period includes the first 5 Days after upgrading your site from free to Premium. If you upgrade from one Premium Plan to another, the new upgrade is not considered an “initial purchase" and won't be refunded unless you cancel your plan within the 10 day trial period of the original purchase. The 10 day trial period is for Premium Plan upgrades only. It does not apply to domain names, custom email address or any addon purchases. Note: Please allow up to 7 to 15 business days for your refund to appear on your credit card statement on behalf of our payment processing partner. refund terms & conditions mentioned in this website.